Do you know when they will add the missing pieces to the editor, e.g. location and publish date? Have you noticed there are problems with the posting date? Articles post to the date the draft was created, not the "Publish" date. It is necessary to go back to the old editor to correct the publish date and add a location. I can't answer this, but I'd like to commiserate. The date system is awful. Love the information I find here....keep up the great work. 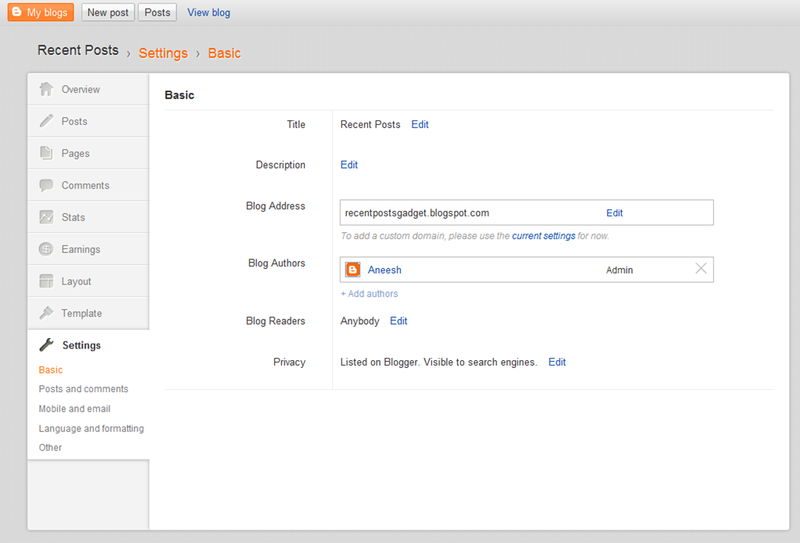 My blogger account also has activated for new interface. But where is the edit html mode. can not find. 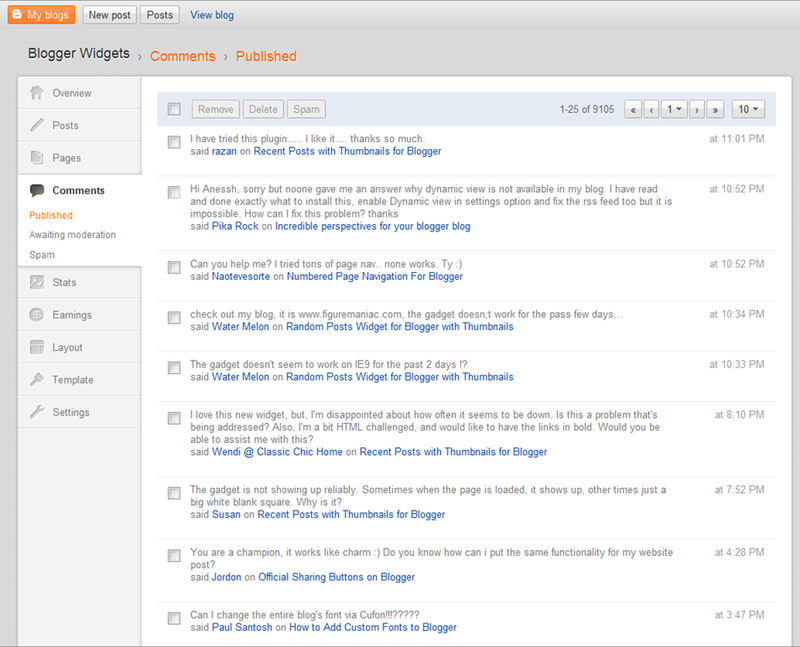 Hello Brother, i didnt seen the new blogger in draft dashboard,is there is something need to change ? its not working for me now ? when we will get this new UI??? @DaveOnFidalgo - didn't notice that. @Anonymous - Compose/EditHTML links are there in the extreme right.Did you miss out? @All - it might take time to reach all of us. 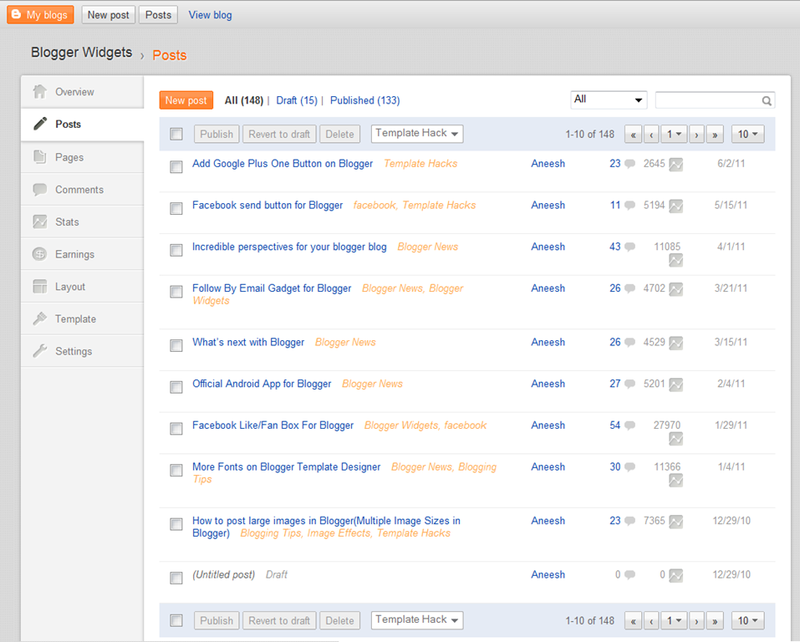 If you have already checked out http://draft.blogger.com , wait a lil more.. This looks awesome, I love the new look :) Really can't wait for mine to look like that. edit HTML for template is missing? There is a typo in the post. 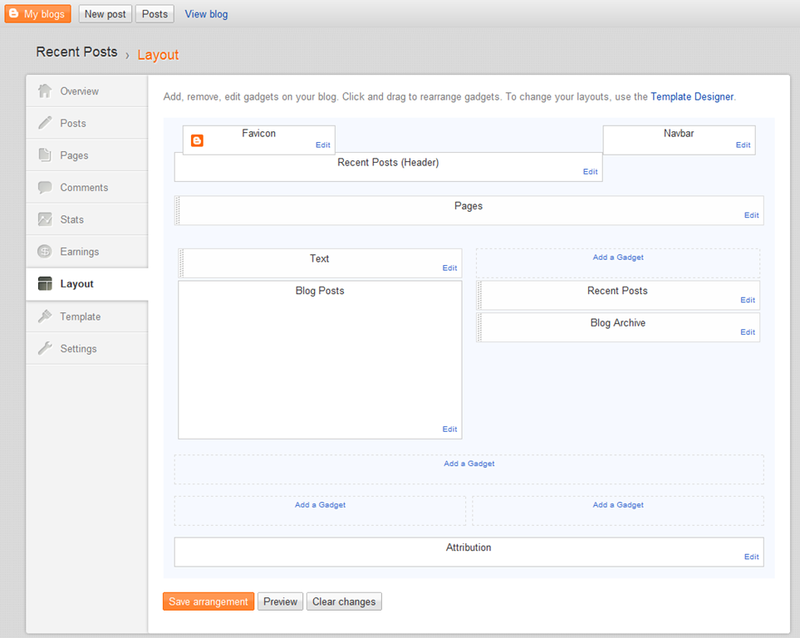 Recheck the Blogger in draft URL in this post. There are 2 'dots'. 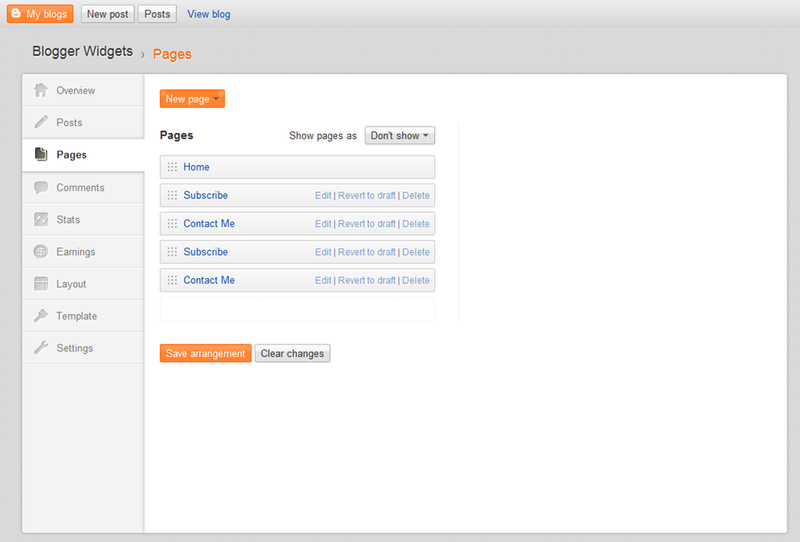 yep, the "Edit HTML" option for Templates is missing in the new UI. hope it would definitely be there in the final version. 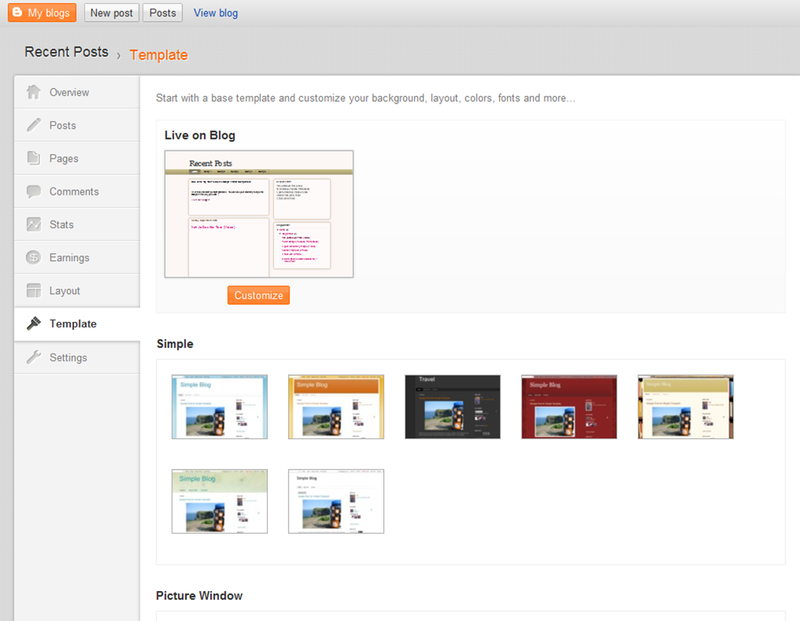 blogger must have a simple way to upload new themes, i would suggest themes to be uploaded in zip folder as well, and upload button to be visible, even now its hard to find it under edit HTML. Where is "html edit" ? 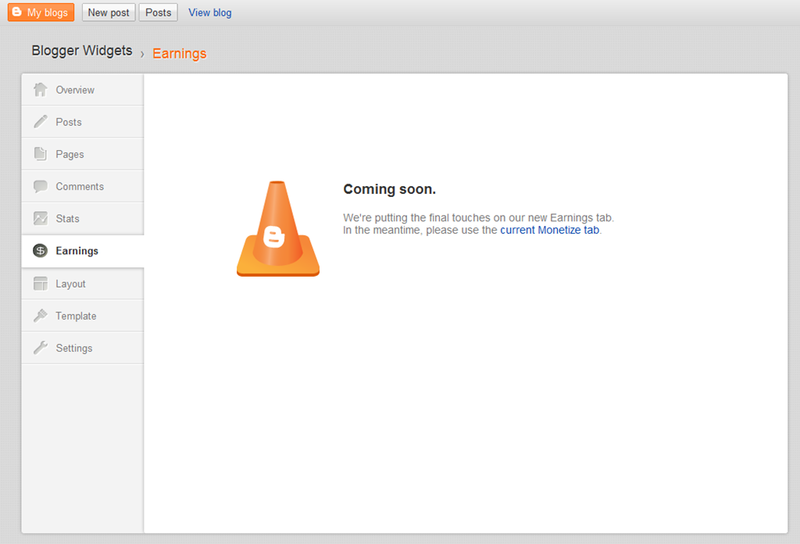 I think they are only allowing the popular blogs to have that feature. The rest of us, i don't think we'll have any chance. Looks like Mac interface... Its cool. Has this feature been rolled out in India? my "related posts" widget, that I used from your blog has disapeared after the change, any ideas why this might be? how to edit template in HTML ? Hey this is really cool. currently it is available to few lucky one like you might be in action after some time for all. 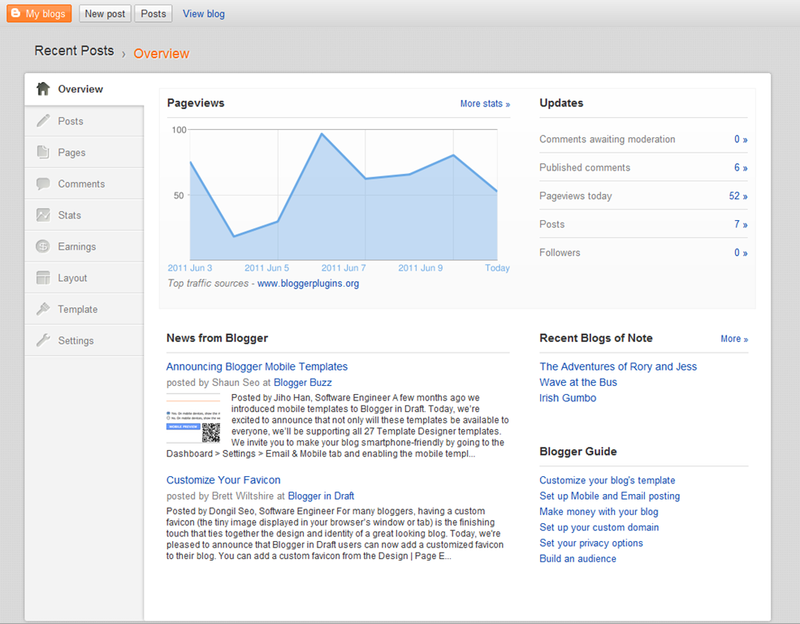 I think the previous Blogger Dashboard is better than the new one. 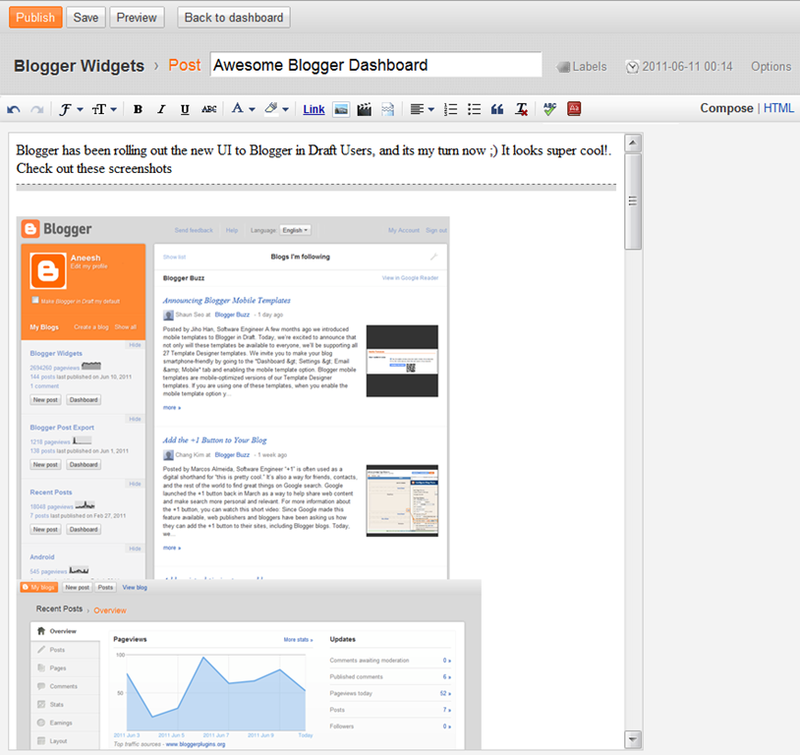 I've been using Blogger Draft for a couple of years. This is the worst upgrade I have ever seen. 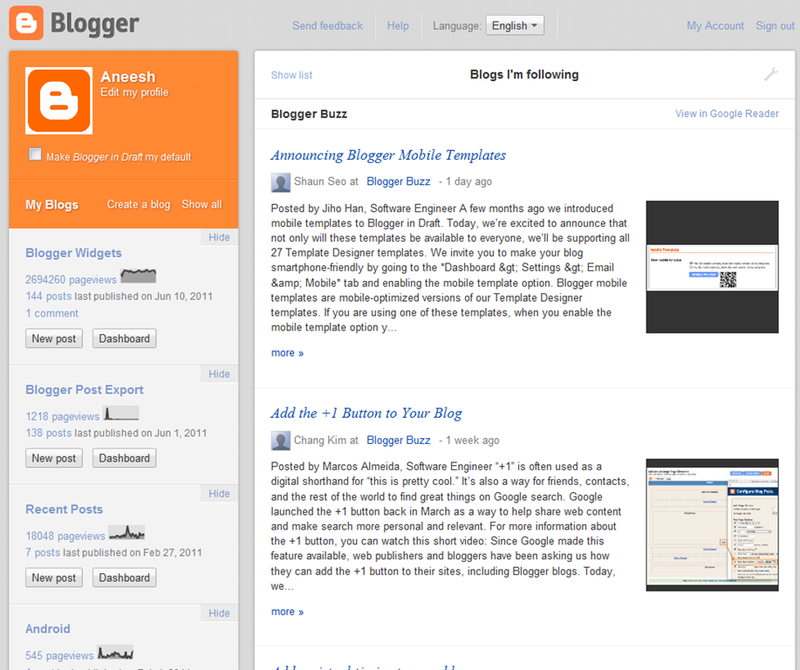 I switched back to Blogger Classic. I'll return when the bugs are fixed. I've tried it. Too complicated for me. Your link to draft.blogger is wrong. but the new look is awesome. i am really looking forward to it. Please, tel me whate can i do! !